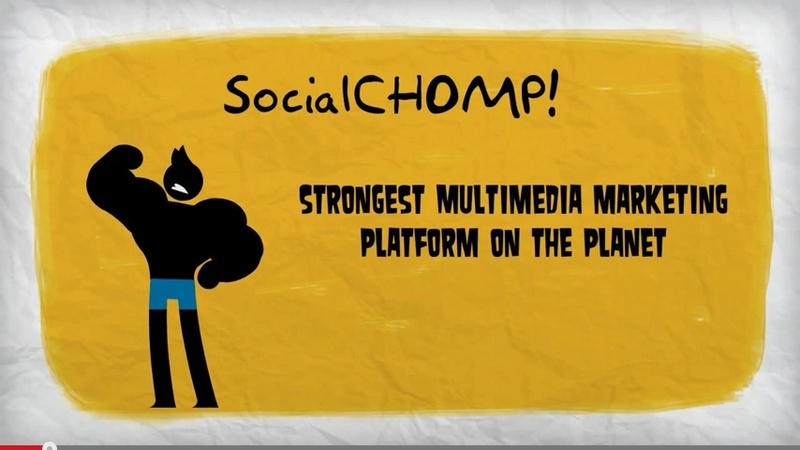 We've been hard at work making SocialChomp the most accessible multimedia marketing platform your fingertips can touch. We focused the interface to re-imagine the way individuals and businesses collect and share multimedia through social media networks. Create a stream of content from hashtags, keywords, and/or location criteria across various social networks in realtime. Modify and then repost — or crosspost — the content across relevant accounts. SocialChomp also offers widget options, which can be embedded onto websites, blogs, and/or branded Facebook tabs. If you missed us at New Orleans Entrepreneur Week..check us out!